Home to the only Drone training program offered in the state! Whether this is your first time researching flight training or if you're an experience pilot looking for a respectable location to rent aircraft, we have you covered. Our instructors are all aware of the challenge, and personal accomplishment that comes with earning a pilot's certificate. We strive to make your experience with General Aviation one in which you will remember for a lifetime with our experienced Certificated Flight Instructors (CFI's). 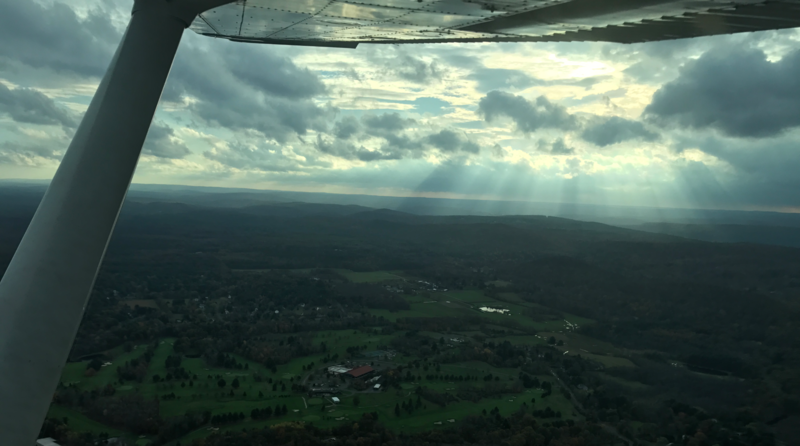 We are dedicated to promoting General Aviation throughout our great state of Connecticut. We seek to do this through having great relationships with our Students and the pilots renting aircraft from us by always seeking superior maintenance standards on our aircraft to ensure a high level of safety. Have you ever dreamed of flying or had a passion for aviation? Contact us today to find out how we can make your (or a loved ones) dream become reality! "Pilot Affordable Proficiency Initiative (PAPI)"